I want to punch you in the mouth....j/k! oh funny joke I love myself. How exactly would one physically climb those? Spread those planks apart, son. No thank you child, I shall not be silenced by your nonsense letters lol! I shall keep talking until I decide to stop. I said you MIGHT be taking advantage of people on a SUBCONSCIOUS level. I don't really care what everyone does either way. Make a texture, don't make a texture Just don't complain if this dude ends up getting more than his fair share of credit. 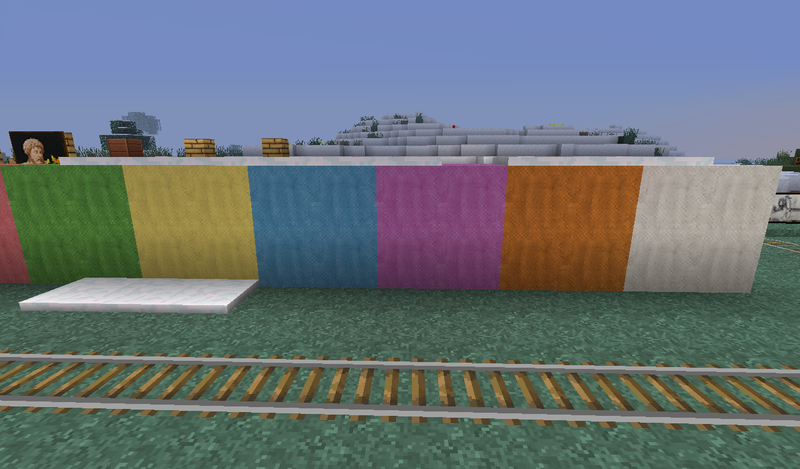 Also, it seems like you keep saying you'll post screenies of textures yet you haven't posted much. What textures are you even doing? I personally think your actions aren't super forthcoming, but again, do whatever the heck you want. Everyone's textures look great by the way. Hope it all works out in the end. 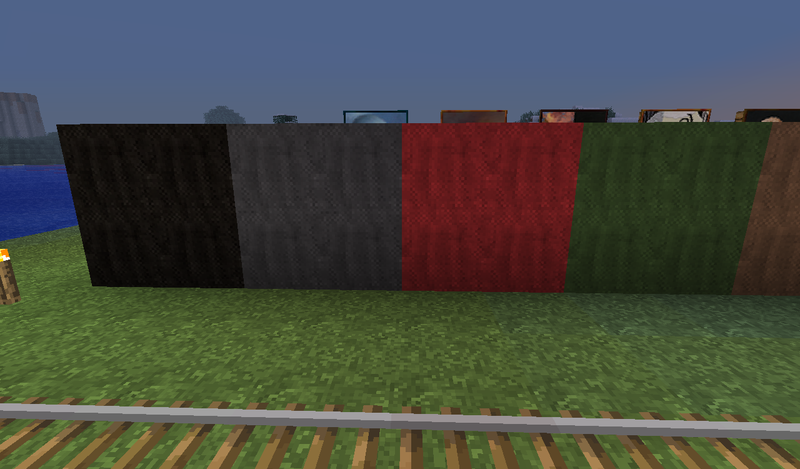 Also, it seems like you keep saying you'll post screenies of textures yet you don't. 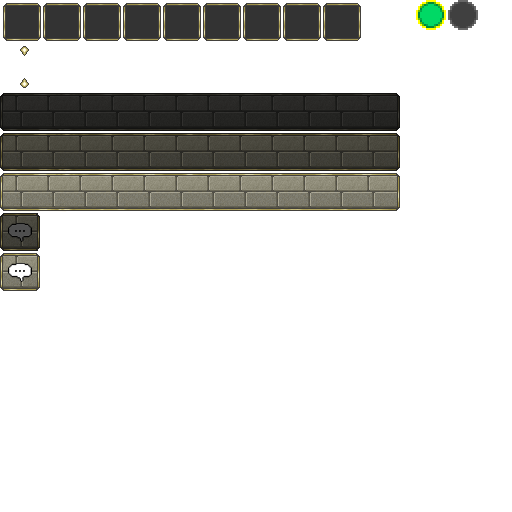 What textures are you even doing? I personally think your actions aren't super forthcoming, but again, do whatever the heck you want. 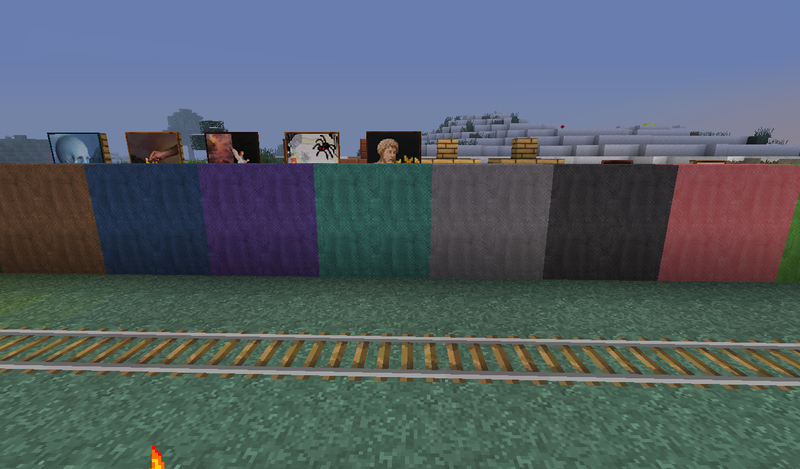 Everyone's textures look great by the way. Hope it all works out in the end. Oh look I dug it up! 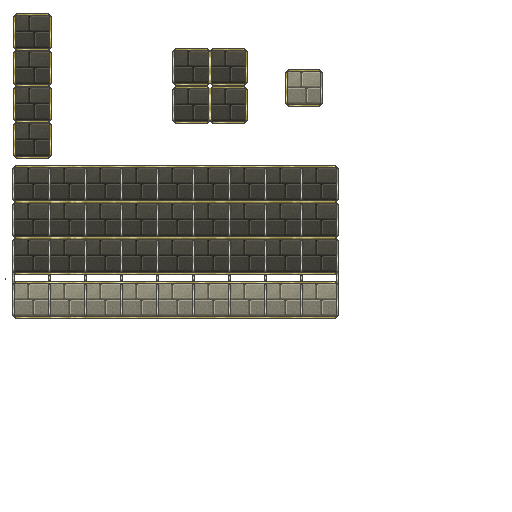 Acctualy I have made all of the ore textures butI cant post the pics but I post Imgur links to my ores so you should pay attention the posts more than complain. And this is a topic for people helpin on the pac to collaberate and learn not for people like you to go and say "Izzy is taking advantage of you" because that pisses me off that you would think that. And finaly do us all a favor and stop complaining. I got some work done these past days, I'm finished with the GUI apart from the creative menu since it's being changed next update and i can't be arsed to actually redo it so that will wait. The All-Inclusive Guide to Texturing. 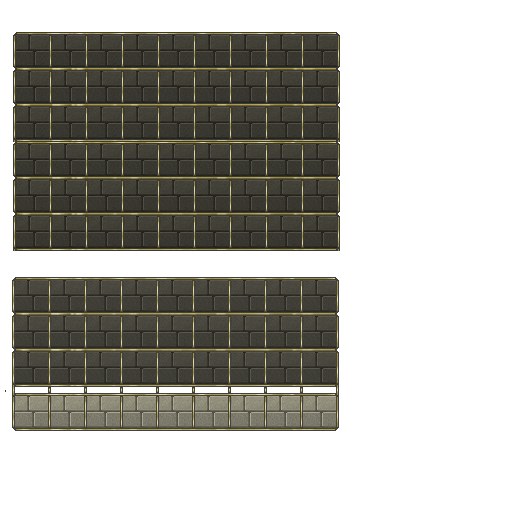 It should tell you what to do to avoid tiling errors aswell as teach you a few neat things about texturing. 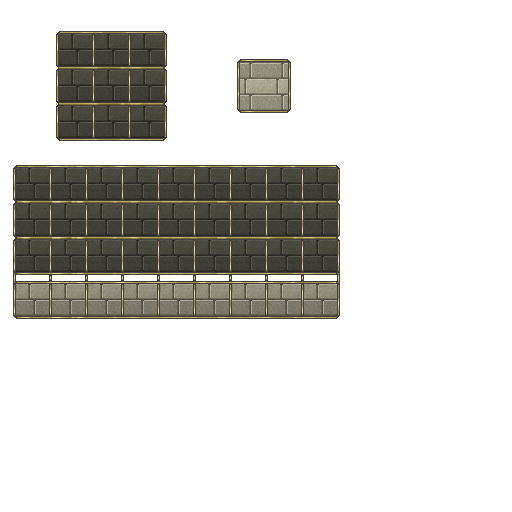 Also, one of my own little tricks when tiling (PS) is to go to Filters > Other > Offset. A window will popup telling you how much Horizontal and Vertical. 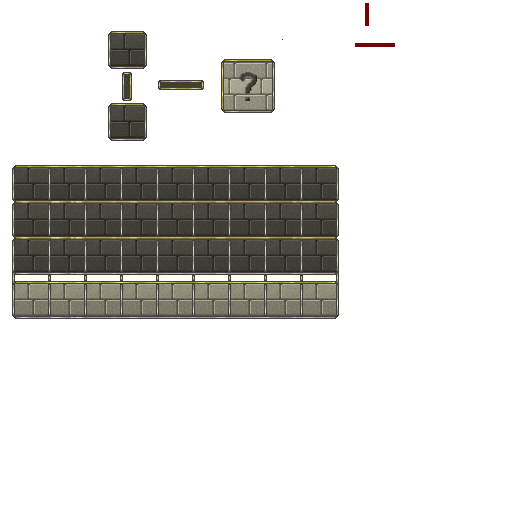 Set both to half of the pixels of the block (32x being 16). 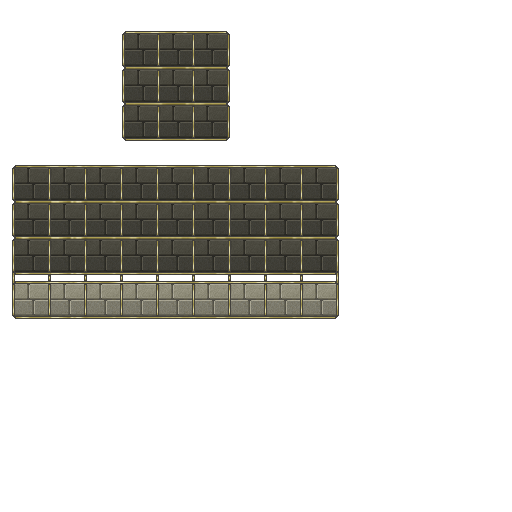 This will wrap the texture around, setting the edges in the middle so you'll see what Isn't tiling properly. 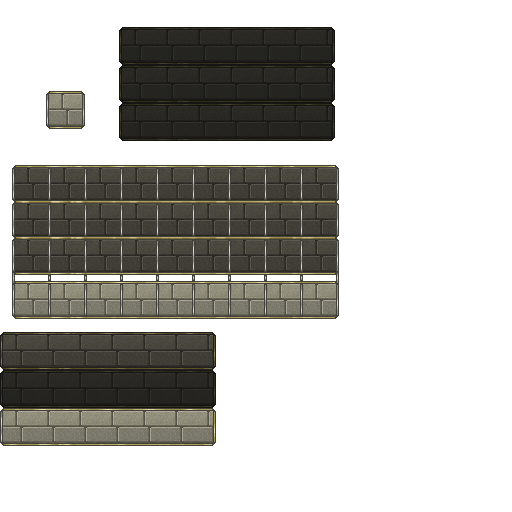 That's probably all I have for now, I'll keep texturing some other time. 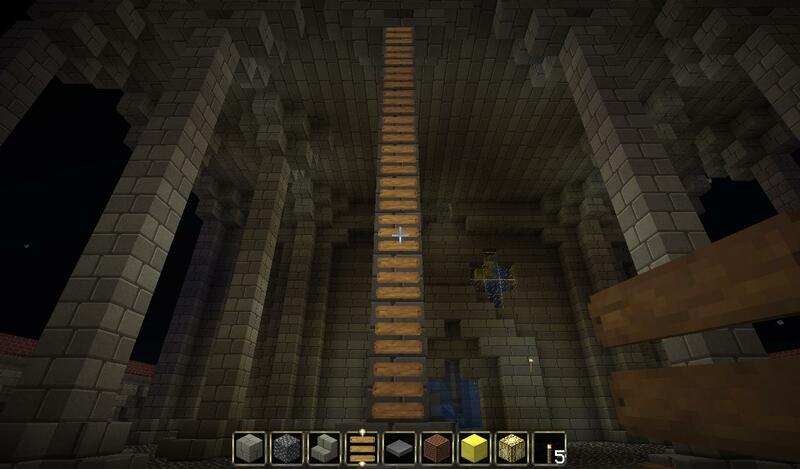 Good job really like the textures and did you get the ores? The wool has a tilling problem. You can see three lines in the middle of every block. 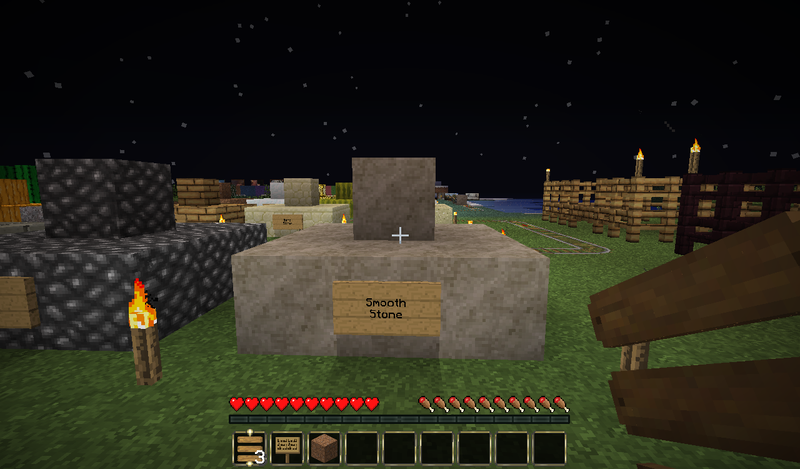 also, the stone does too. It has a light spot right under the top left corner.